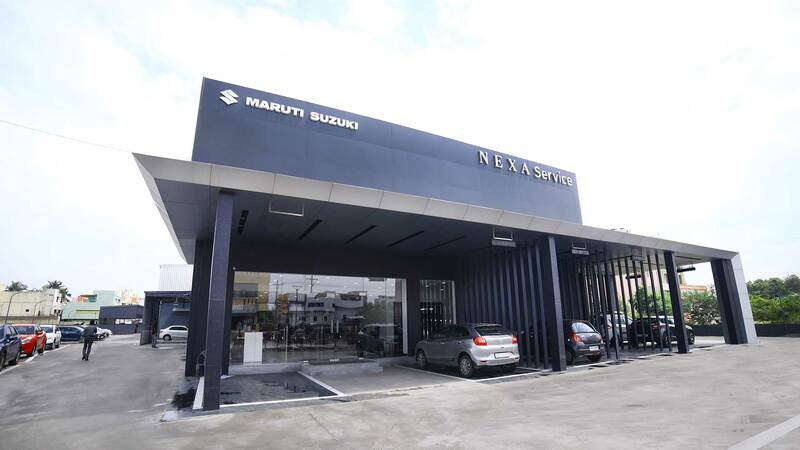 Fixed right; Priced right: at the Popular Maruti service center, your car is in good hands. 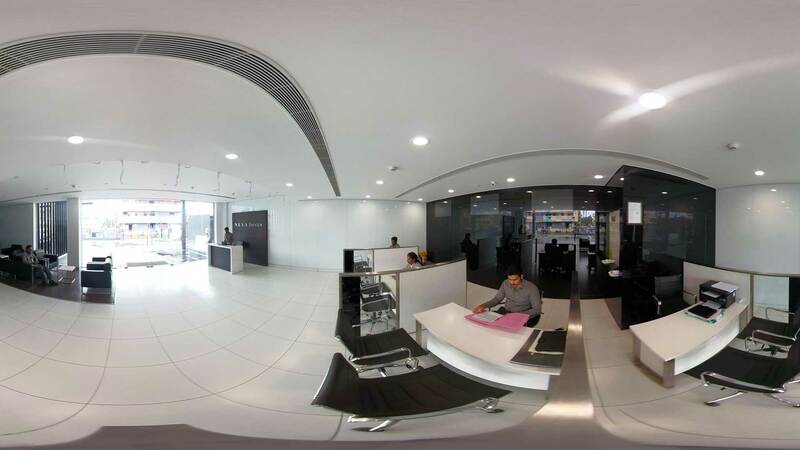 With Over 3060 nationwide service outlets, nationwide, we are the widest network spanning the country. 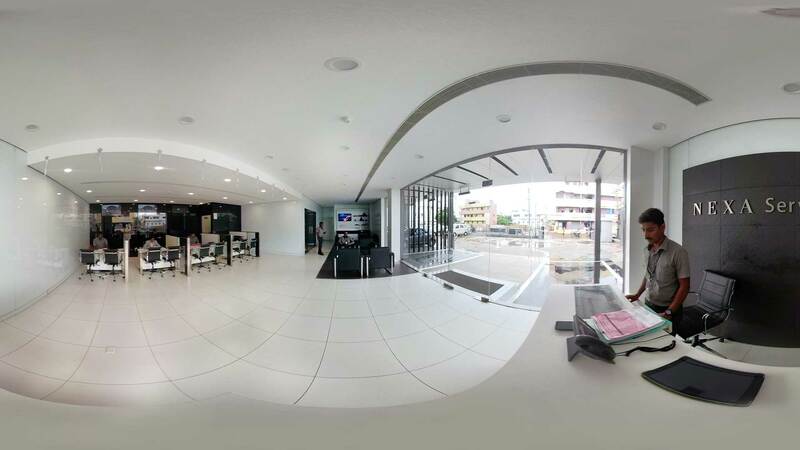 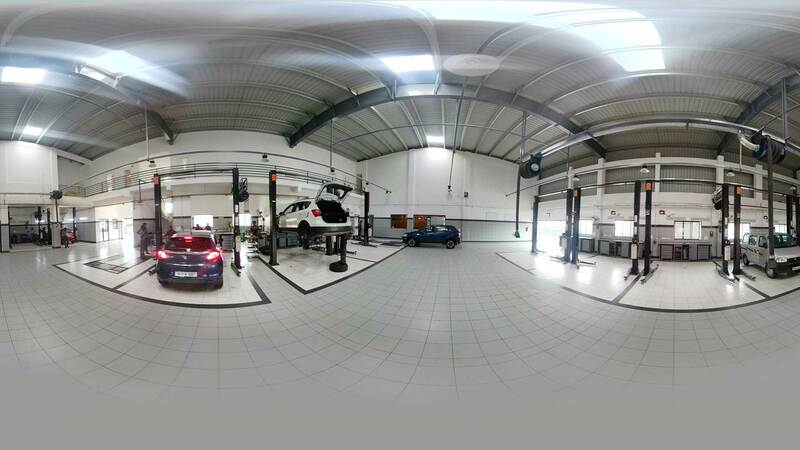 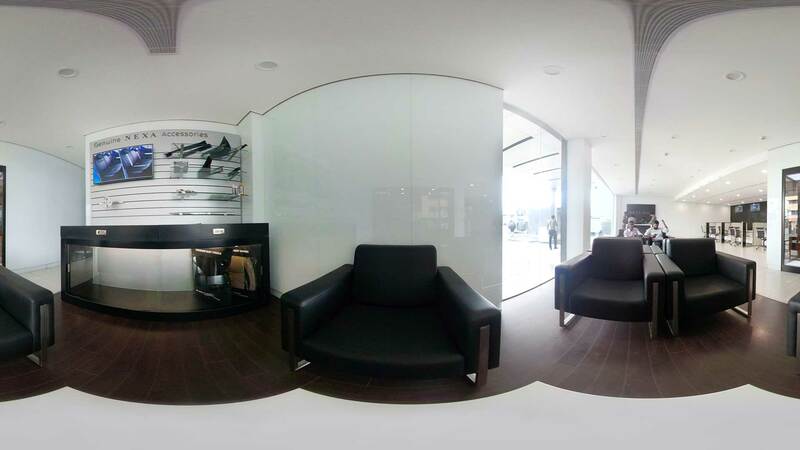 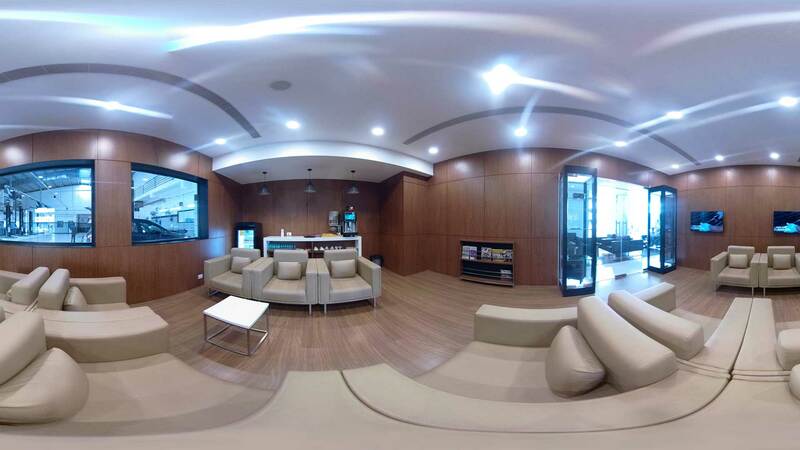 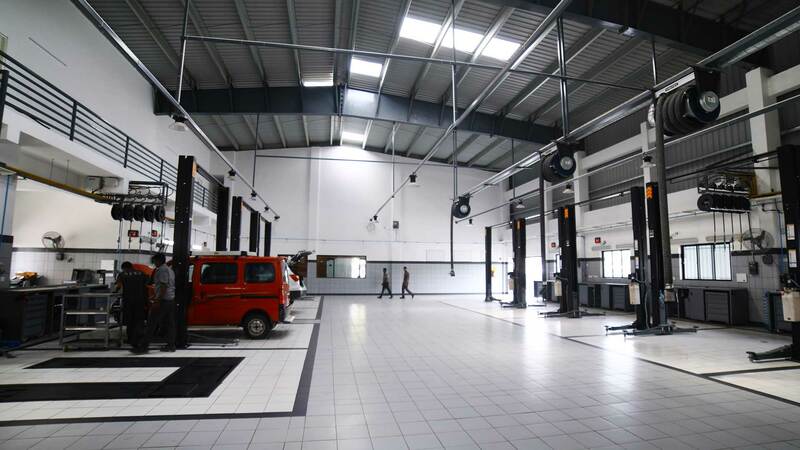 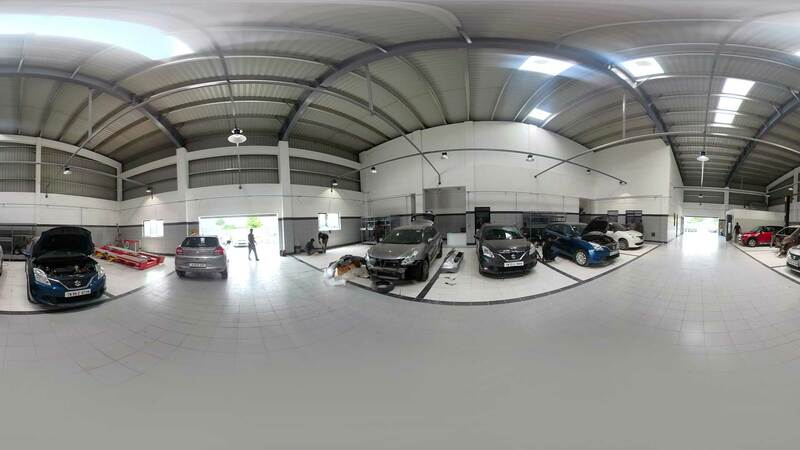 Our service centers are State of art facilities ,with certified Maruti Genuine Parts and trained technicians.